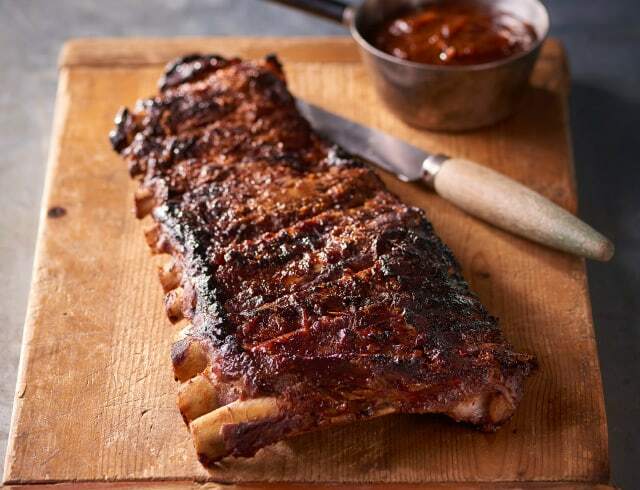 Slow-cooked, seasoned ribs ranging in beef, pork or lamb, our ribs come in full or half racks and can be cooked a variety of ways with a variety of rubs and marinades. 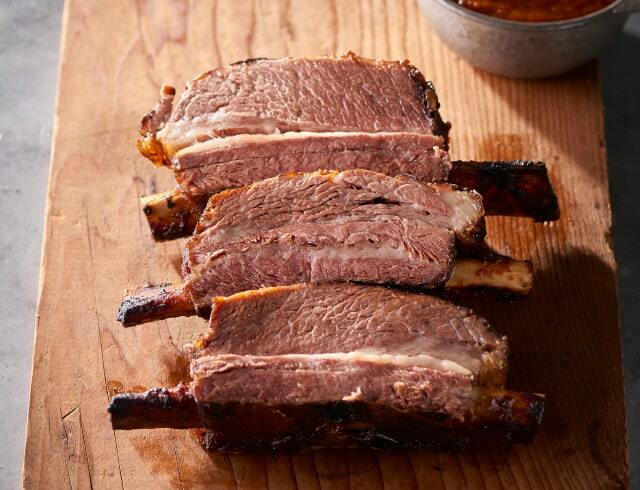 Slow-cooked, full-bodied rib roast, caramelised with a rich glaze. 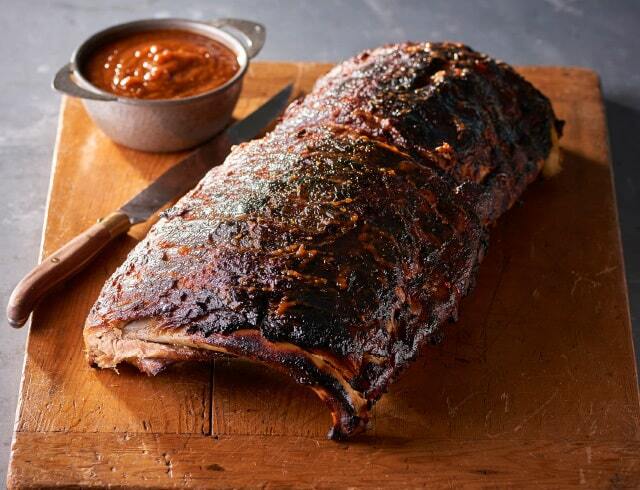 Slow-cooked, succulent rib roast caramelised with a rich, fragrant glaze. 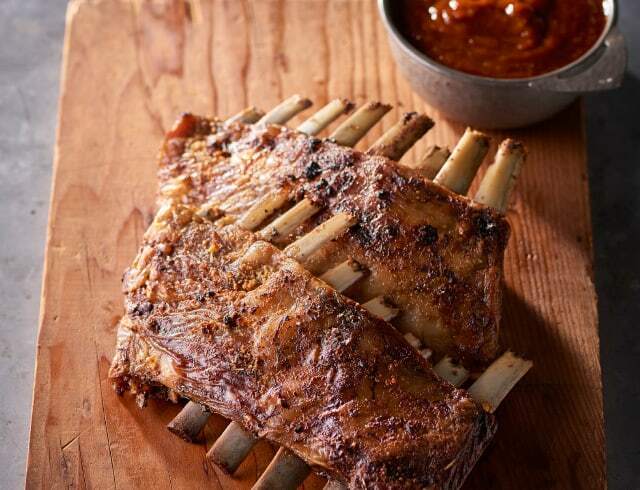 Slow-cooked ribs with a hint of sticky sweetness and a rich aroma. Lemon rind, oregano and garlic spiced ribs brushed with robust olive oil. 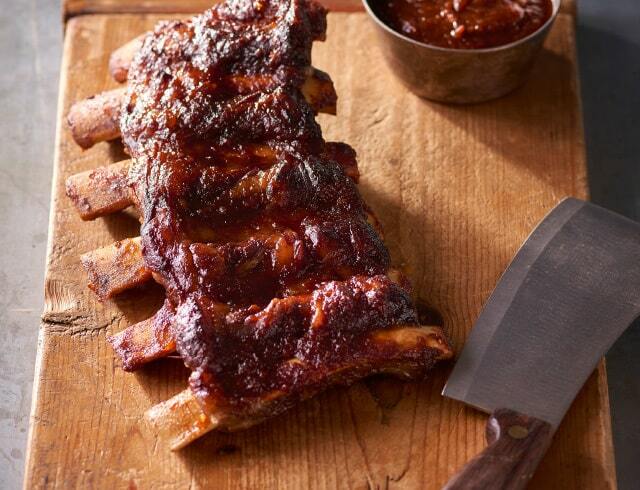 Full portion of aroma-rich, slow-cooked ribs with a hint of sticky sweetness. 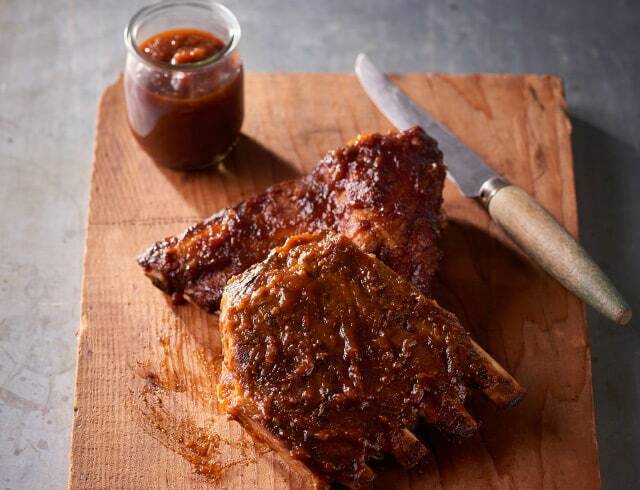 Half portion of aroma-rich, slow-cooked ribs with a hint of sticky sweetness. 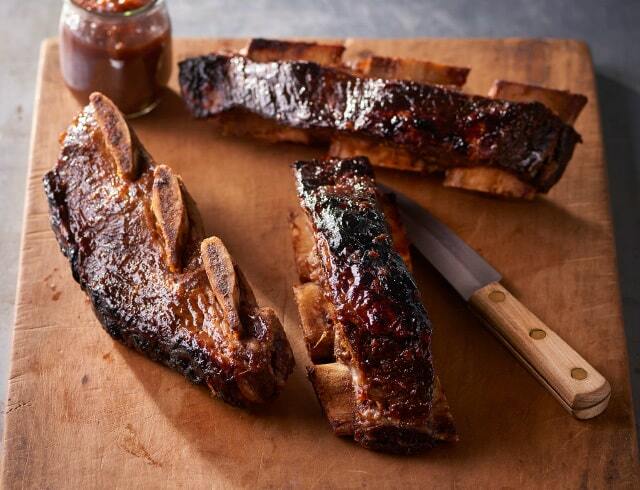 Gently cooked ribs, caramelised with a blend of spices.